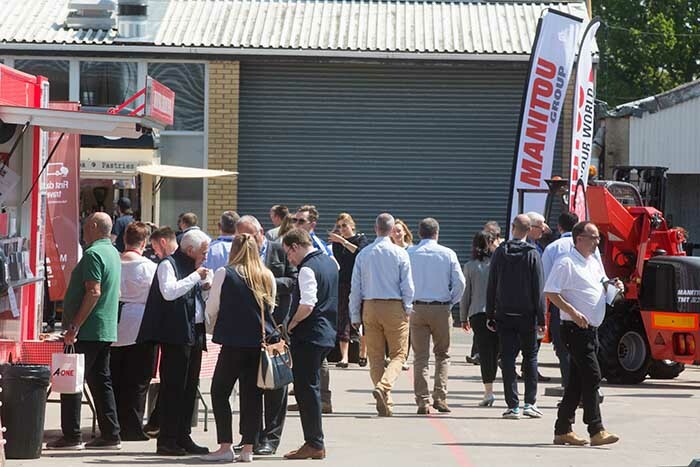 Organisers of the 2018 British Pig & Poultry Fair have said that feedback from a survey of visitors and exhibitors reveals that they considered it the best event yet. Held in May at Stoneleigh Park, the Royal Agricultural Society of England’s (RASE) event attracted over 370 exhibitors and 10,131 visitors. Ms Bell said that in total, 98% of visitors found what they were looking for at the Fair, with four out of five visitors planning to make changes to their business as a result of their visit. Taking place every two years, the Fair is a chance for producers to see what is new, with 69% of visitors saying they attend the Fair to see new products, while 68% planned to make a purchase as a result of their visit.